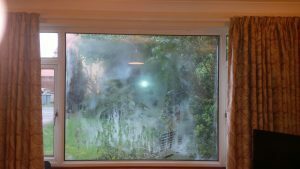 Do you suffer from condensation in your double glazed windows? 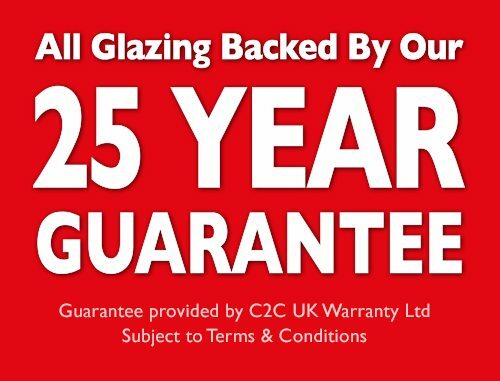 At Cloudy2Clear we like to keep double glazed window repairs simple and affordable. 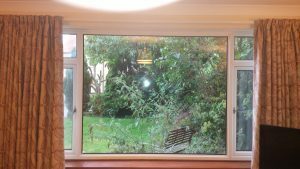 What are failed double glazed windows? This is when condensation exists between the panes of glass. It can look cloudy or misty and be a real nuisance, especially if it ruins a perfectly good view from your window. We also replace damaged or broken units, as well as locks, handles and hinges. Remember – Cloudy2Clear only replace the glass and not the frames, to save you money! 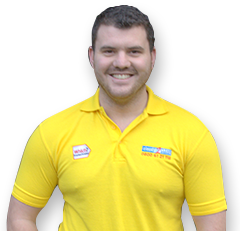 Our guarantee is that an average quotation will take no longer than 20 minutes!